There were 15465 products found. Click a filter or one of skip to the next page. 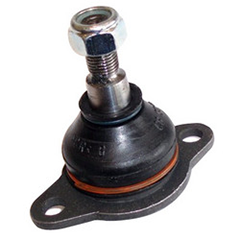 Dimensions of Packaging (HxLxW): 3.884"x 6.361"x4.464"
The MAS INDUSTRIES Ball Joint Lower is designed to operate in either city or highway driving. Dimensions of Packaging (HxLxW): 3.218"x 5.062"x4.625"
The MOOG Ball Joint Lower is designed to operate in either city or highway driving. 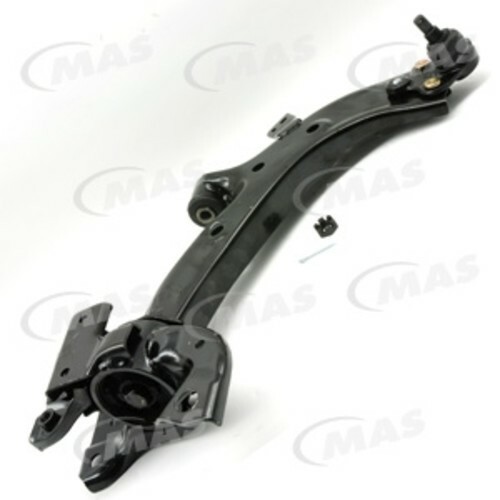 Dimensions of Packaging (HxLxW): 8.571"x 15.963"x8.745"
The MAS INDUSTRIES Control Arm And Ball Joint Assembly is designed to operate in either city or highway driving. 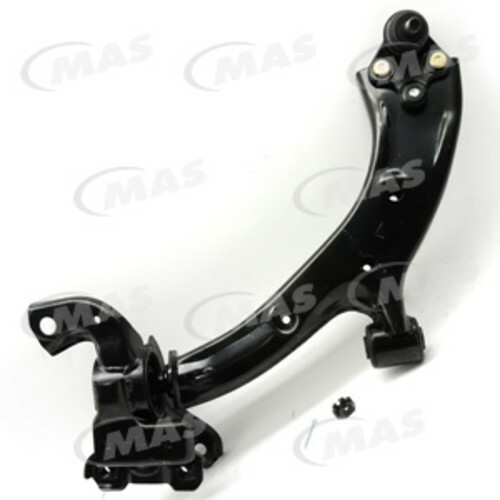 The MOOG Control Arm And Ball Joint Assembly is designed to operate in either city or highway driving.